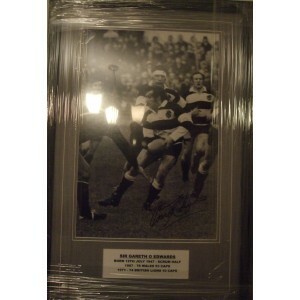 Check out our unique selection of Barbarian/ BaBa's Rugby autographs. 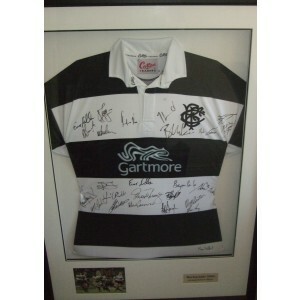 From signed Rugby shirts to Rugby balls & more! Always 100% authentic & original.